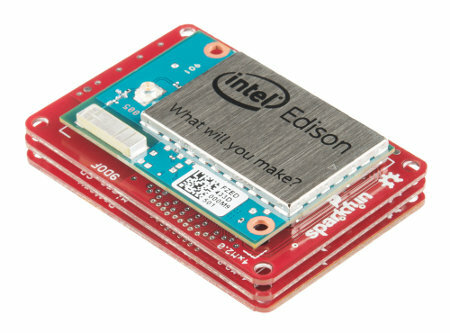 Module for connecting computing platform Intel Edison. 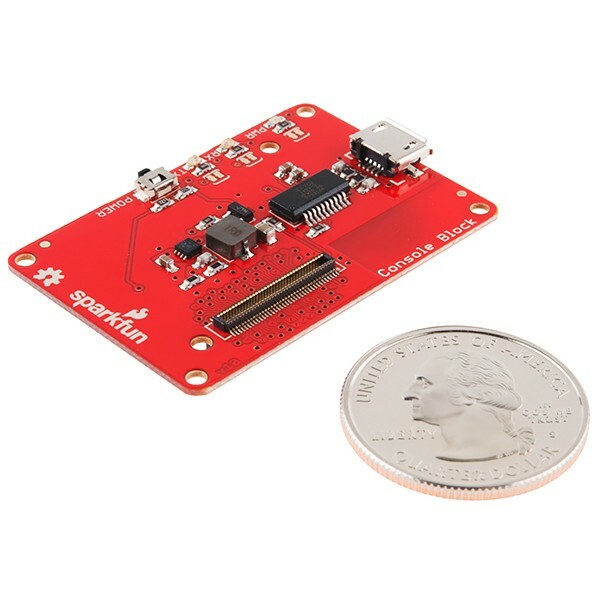 Has a stabilizer, which provides power supply maximum load current up to 1.5 A. Communicates via USB using FTDI chip Converter voltage. Intel Edison is a computing platform based on the efficient dual-core Intel Atom processor, equipped with, among others, wi-fi, Bluetooth, and 70-pin connector. 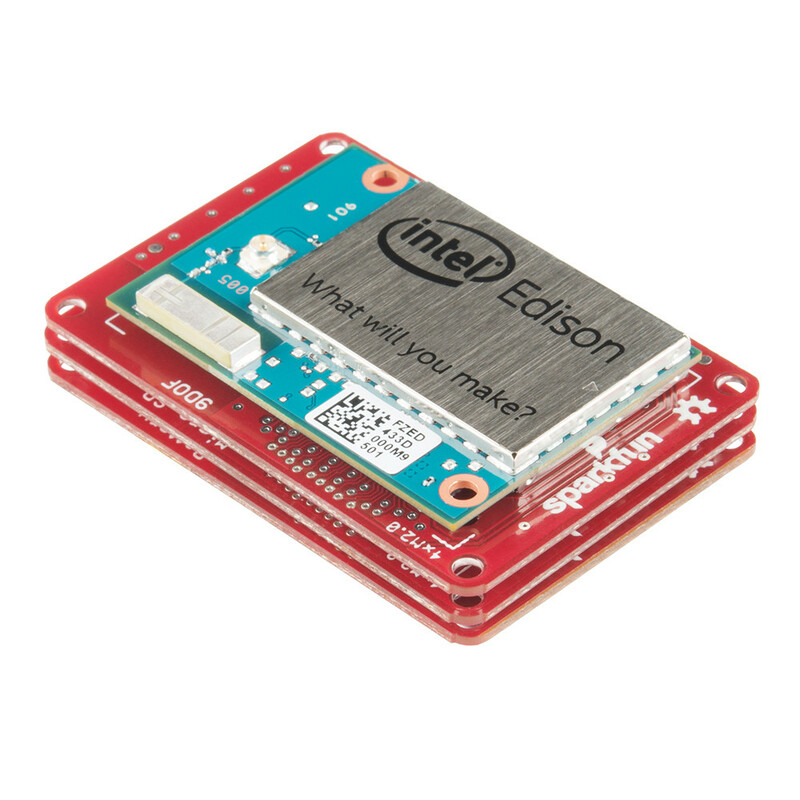 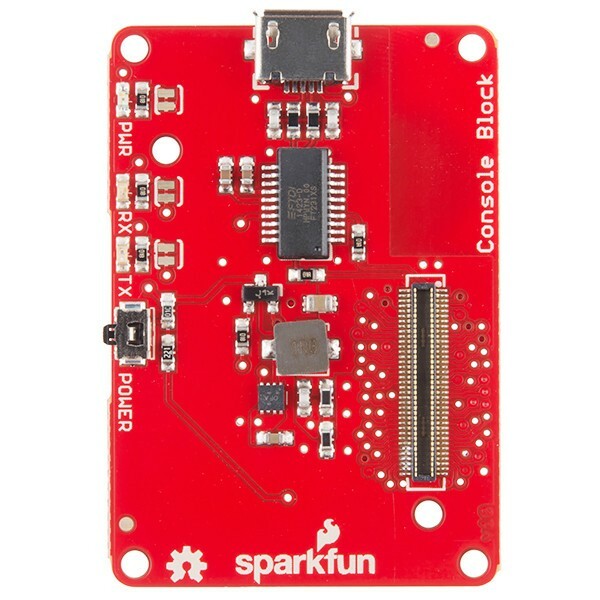 The set includes communication module - the Intel Edison can be purchased separately. 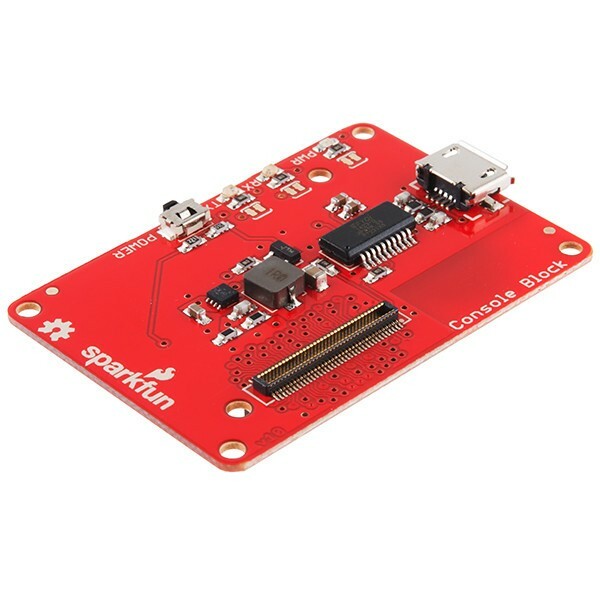 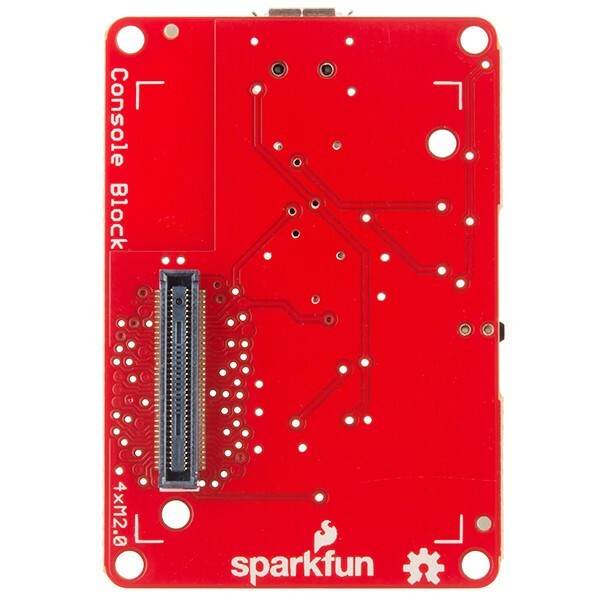 The proposed module for connection and communication with the Intel Edison. 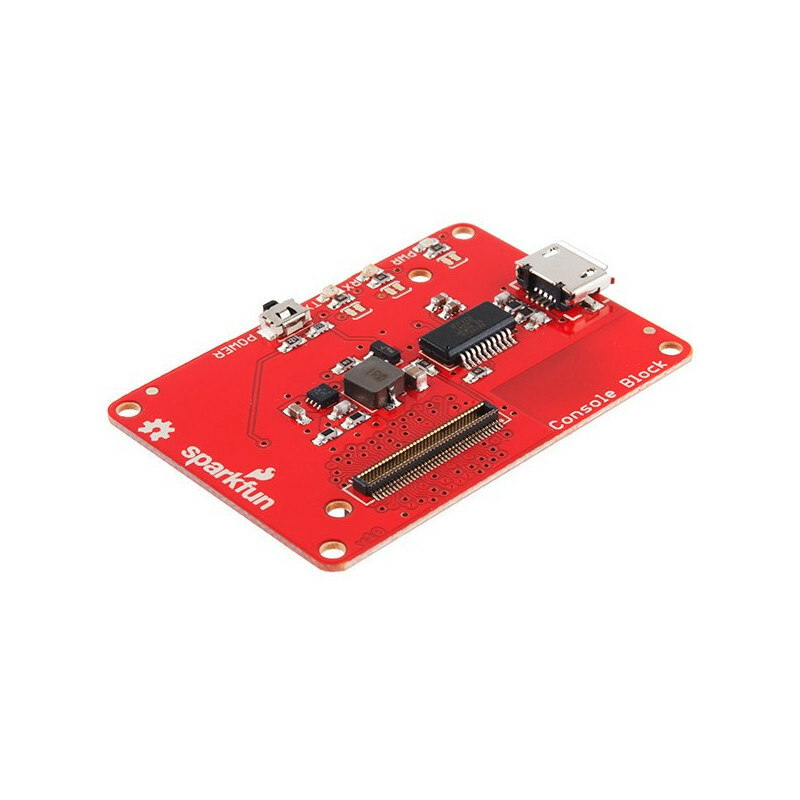 Has a stabilizer, which provides power supply maximum load current up to 1.5 A. Communicates via USB using FTDI chip Converter voltage.